Knit Hat Celtic Cross Multi | BUDK.com - Knives & Swords At The Lowest Prices! 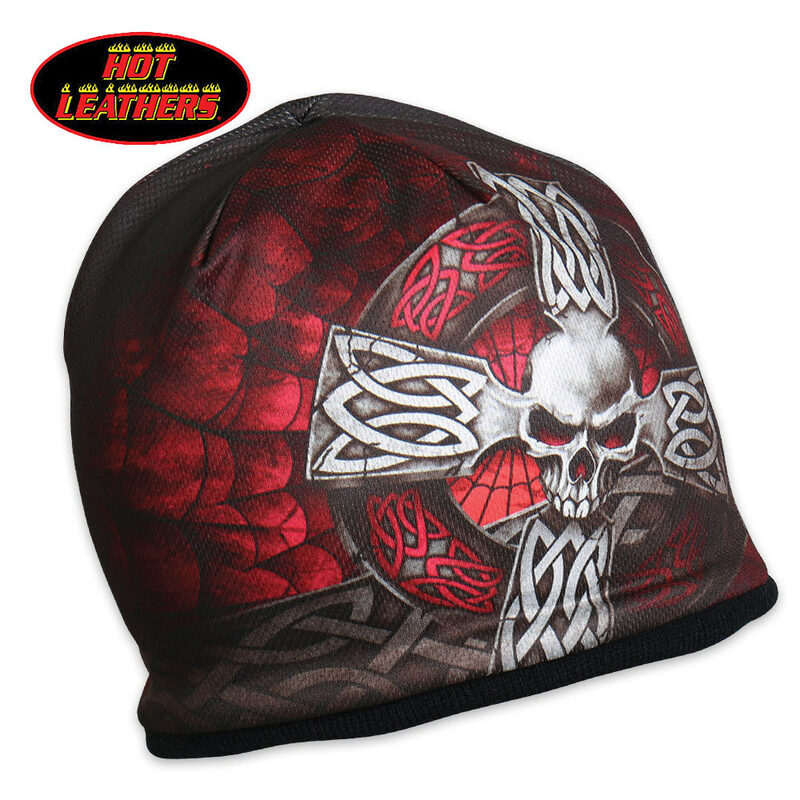 Featuring original artwork, this Celtic Cross design knit hat is an aggressive piece that will add some edge to your style. It is made of soft cotton that has a snug fit to stay on while you’re riding and a bright, sublimated design. One size fits all.